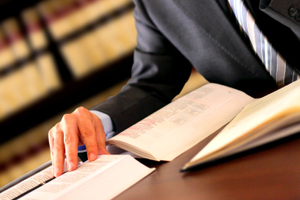 Sometimes the best way to handle a legal matter is to prevent it from happening in the first place. 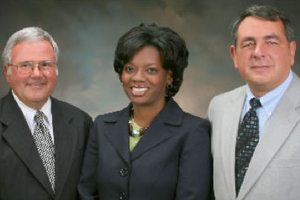 The attorneys at Yelton, Farfour & Bridges. strive to educate their clients on the common causes of legal issues and how to avoid them—saving you time and money, and preventing unnecessary stress.